Some photos are just perfect. 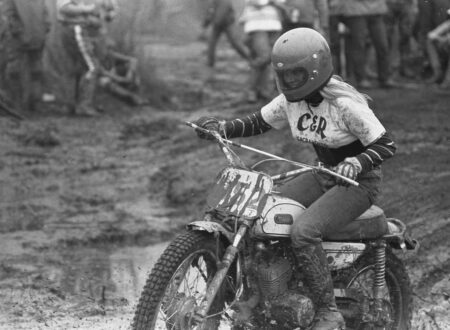 This one has the smile, the hair, the bike, the helmet, the mud and the boots. Love it.